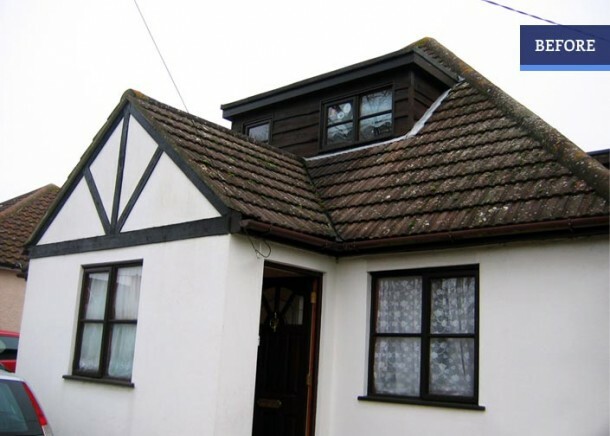 This was a conversion of a dormer bungalow into a 4 bedroom house. The conversion also included 3 en-suite bathrooms and a main bathroom. The property was re-wired, re-plumbed and re-plastered. 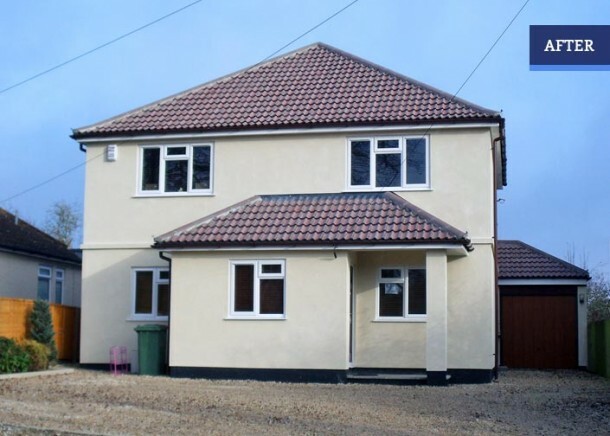 The house exterior was finished with K Rend which keeps its colour all the way through and does note require further exterior decoration.